This is another story about Dilly Duck and Dally Duck. Mother Duck takes the ducklings down to the river to look for food. 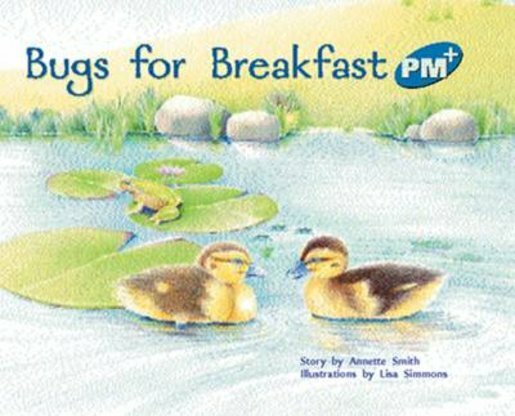 Without Mother Duck’s help, the clever little ducklings enjoy having water bugs for breakfast.